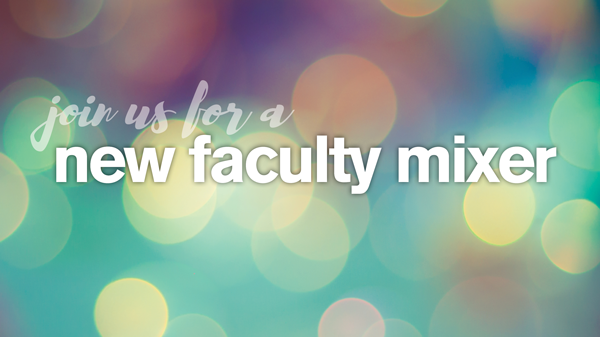 The New Faculty Advisory Council (NFAC) invites all Fulton Schools faculty hired within the last five years to attend a faculty mixer at the Polytechnic campus. This event coincides with Innovation Showcase, a massive exhibit of ASU student-produced projects, demonstrating how ASU students solve real-world problems with innovative and imaginative solutions. This is a great opportunity to chat with your faculty colleagues about spring semester accomplishments.